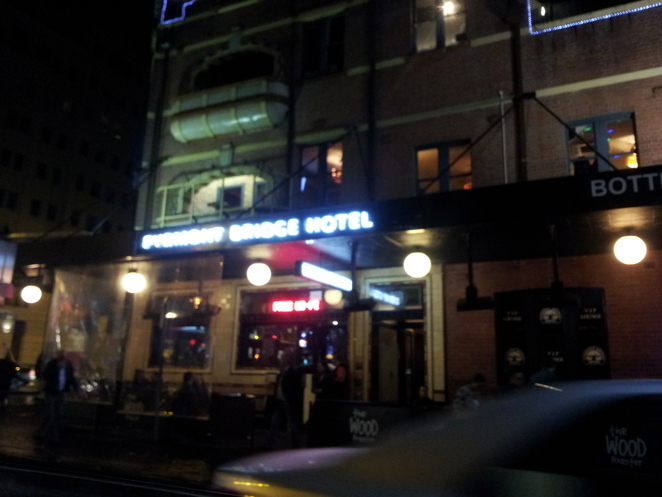 The Pyrmont Bridge Hotel is located just down the road from The Star, the only casino in Sydney. It's the perfect place to go and catch up with friends and have a few drinks and have a good feed. 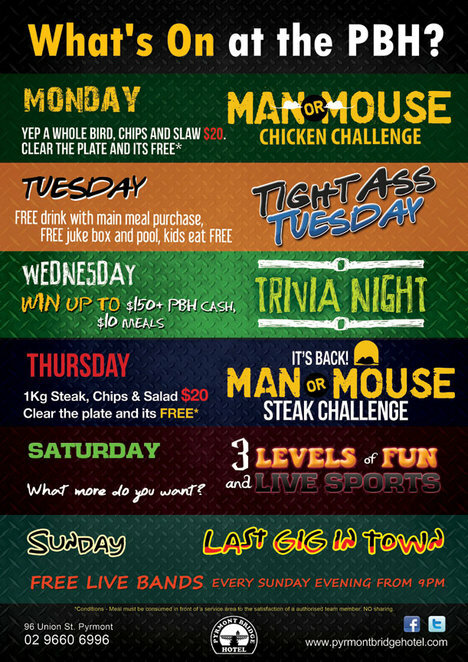 The Pyrmont Bridge Hotel has a whole variety of events that are up and running during the week and especially on the weekend. It's a great place to go and watch your favourite sporting events, on the big screens. Downstairs is the bar area where you can enjoy a drink with your mates and upstairs there are indoor and outdoor areas to have a drink and a meal. There is also a pool table in the upstairs area, as well as the function rooms. Personally I would recommend the Chicken with Mushroom Sauce and the Chicken Schnitzel. My experience at the Pyrmont Bridge Hotel was a good one, and the Chicken and Mushroom Sauce with Chips that I had was delicious, one of the best meals I have had in a very long time and definitely highly recommended. The other people I were with really enjoyed the 300gm MSA Angus Porterhouse Steak and said it was delicious. The portion sizes were great and good value for money. This area is on the 1st Floor and it has a plasma screen to watch your favourite events on the big screen. This area also has easy access to the bar and outside decking area. 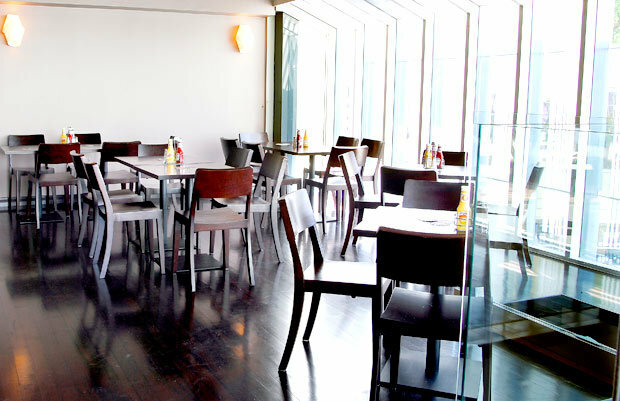 There are a variety of different furnishings available for this area, ie low bistro settings or high bars for cocktails. The Pool room is located on the 1st floor and it has two plasma screens to watch your favourite sporting events. It offers a great location for parties and a group of friends to hang out and play a game of pool. Whenever there is not sporting events on they have background music to help liven up your night. The cocktail lounge is located on the 1st floor, and is a great place for friends to have some nibbles and a cocktail or two. This area has some lounges and ottomans as well as access to the bar and an LCD screen. This is located on the 1st floor and has views over the city and Pyrmont Bay. The deck is covered and multipurpose for all different weather conditions. It also has a glass internal wall. Flying Bridge Bar is another area to have fun with your friends and is a great place to be on a Friday or Saturday night. 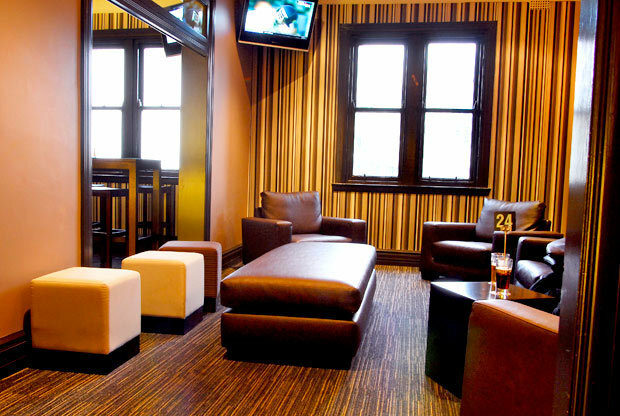 Overall the Pyrmont Bridge Hotel has many advantages, especially its location and wide range of function rooms and places to enjoy yourself with some friends or family. Located right near some prime places of interest in the city of Sydney, namely The Star (the only casino in Sydney), it's definitely a place worth visiting.